Zach Kostersky was born in Yorkton, Saskatchewan where he began dancing at the age of three. Growing up surrounded by dance in his family, his love for dance and music was imminent. He participated in as many classes as possible and soon discovered his love of Tap and Hip Hop. While he trained at his home studio, he attended dance conventions including Triple Threat, Groove Street Productions, and The Pulse. This opened him up to many more styles, and he credits these opportunities for his diversity and proficiency. If he couldn’t learn a step from an individual, he would take to the internet for reference and self teaching. Zach’s wide array of dance talents span many genres, including Tap, Ballet, Contemporary, Jazz, Partnering and many different branches of hiphop, including Animation, Popping, House, Breakdancing, and Locking. Training and performing has also included International Opportunities. He has twice travelled to Germany with the Canadian Tap Dance Team to compete at the World Championships, where he has earned two Bronze Medals and one Silver Medal. Zach knew Vancouver as a major dance destination. After being accepted into Harbour Dance Centre’s Intensive Training Program to train under Moe Brody at the age of 18, he made the move to the city to pursue a career in dance. Moving to Vancouver even further diversified his dancing, as he was personally exposed to so many of the choreographers he had looked up to. Throughout his first year in Vancouver, he began training with Illustrative Society, under the direction of Joe Tuliao and Tristan Anderson, continued to assist for Triple Threat Dance Convention, and worked on set for the first time. 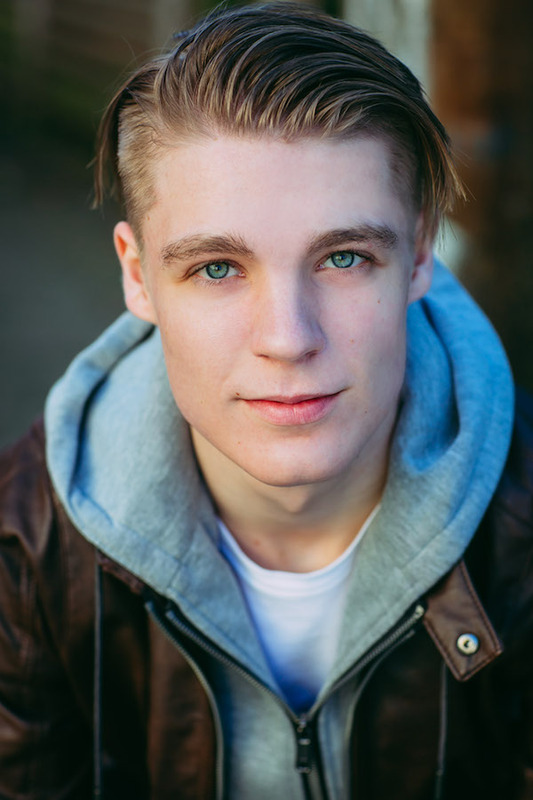 Zach can be seen on television as a dancer in The Flash, in various music videos, on stage performing and is sought out to teach, assist and choreograph at conventions and workshops. These experiences have solidified his decision that dancing, performing and choreographing is his future. Zach is currently training with KTLco directed by Ken Yung and Shauna Smith, as well as being a cast member of Illustrative Society. He also continues to diversify his abilities by training as an actor under the guidance of Ingrid Torrance as well as training in tricking and tumbling. Zach is a hard working, committed, and most of all friendly character. He lives with the motivation that with each action he takes, he has the potential to positively or negatively impact someones day, so why not choose the positive.